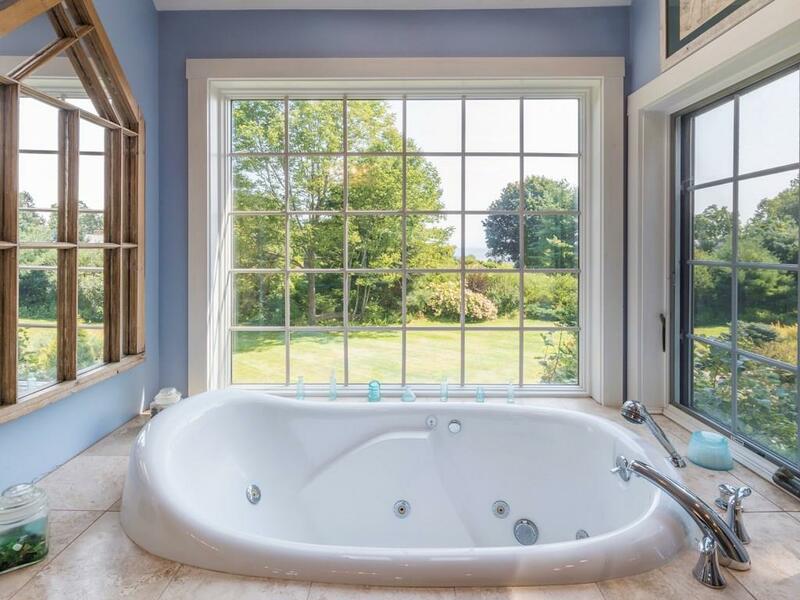 Here is an update of luxury homes that are currently under agreement from York, ME to Rye, NH. 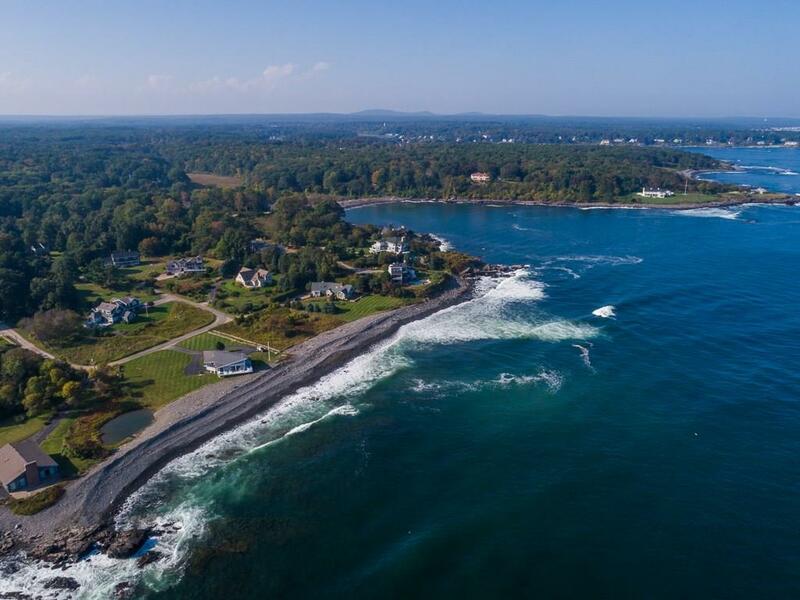 After 118 days on the market, 1 Cove Road in York is under contract. 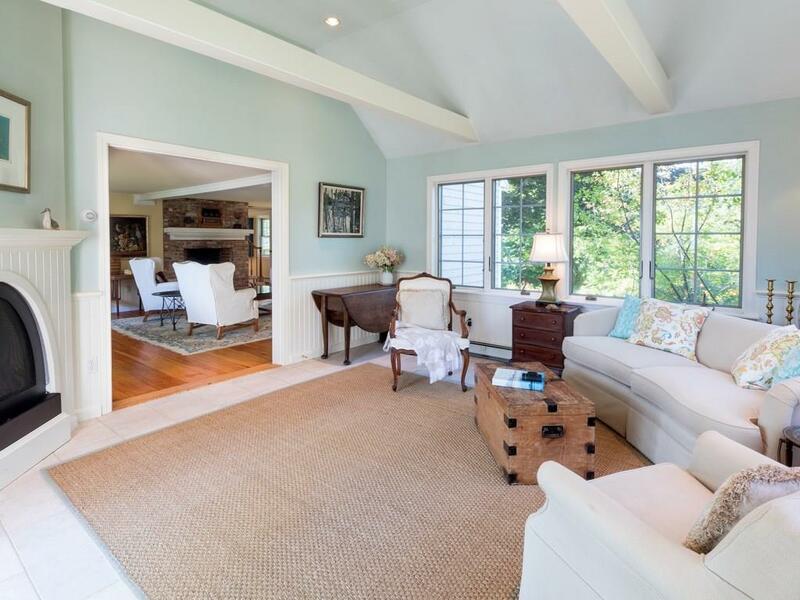 Originally offered at $2,750,000, this home had two price reductions- the first to $2,599,000 and the second to $2,395,000 before going under agreement on 10/27/2017. 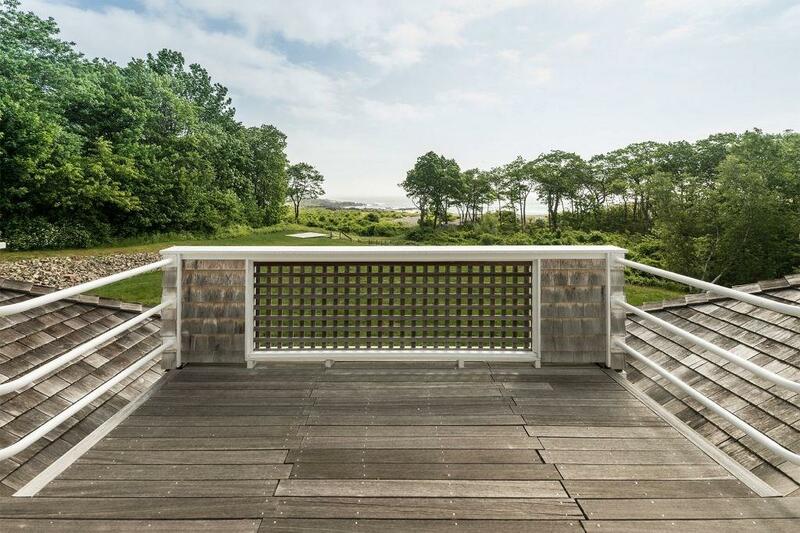 This 4 bedroom, 5.5 bathroom home has 5,853 total finished square feet with views of and a deeded ROW to the Atlantic Ocean. 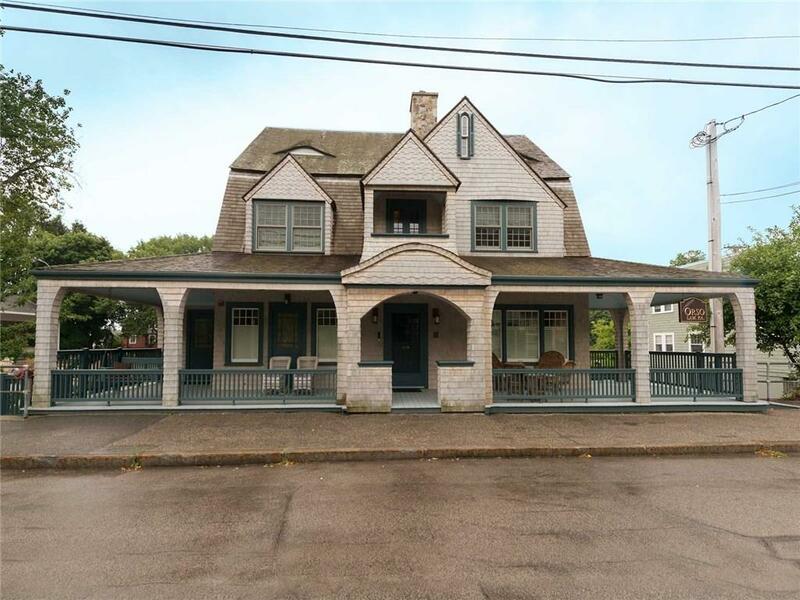 439 York Street, which features both a residence and 2 commercial units is under agreement after being marketed for 439 days. 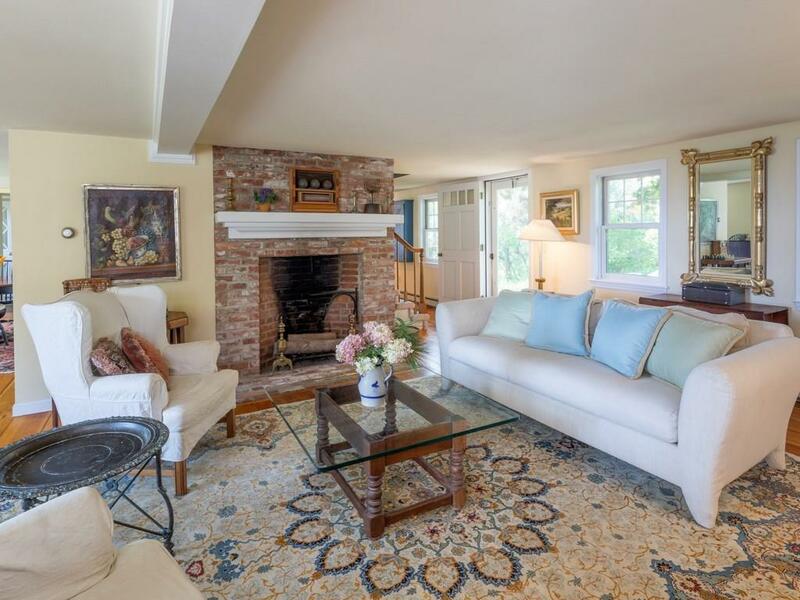 Originally listed on 8/9/2016 for $1,495,000, this property had three price reductions to $1,295,000, then $1,590,000 and finally $975,000on 12/14/2017, which resulted in a contract. 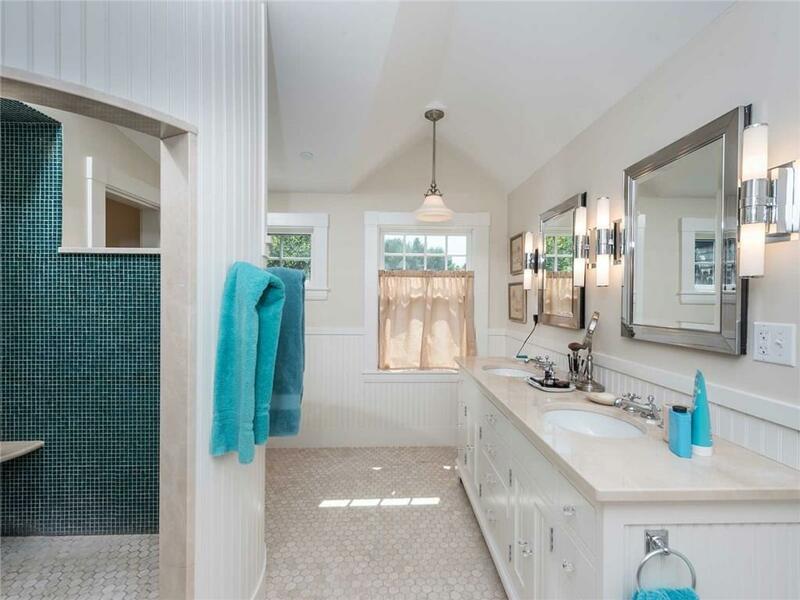 There are 2-3 bedrooms in the residential unit and 6 baths total. 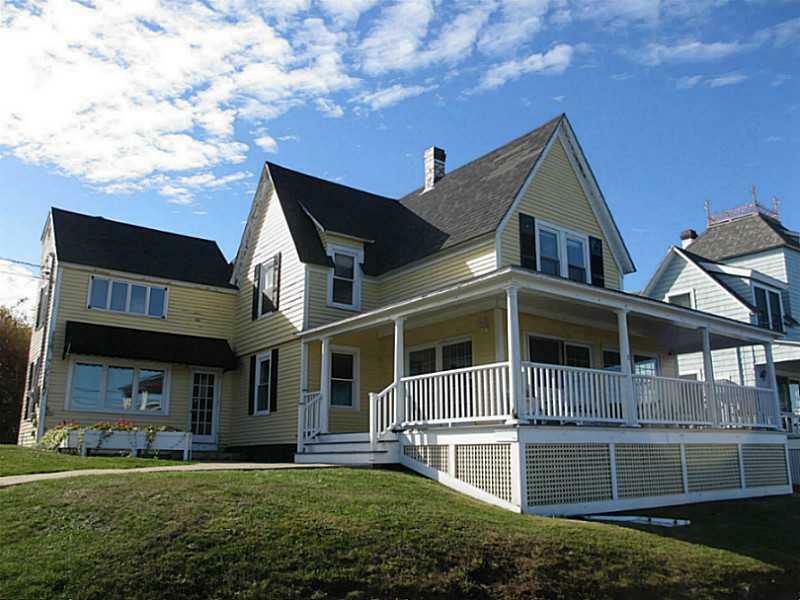 This property is a short walk to Harbor Beach. 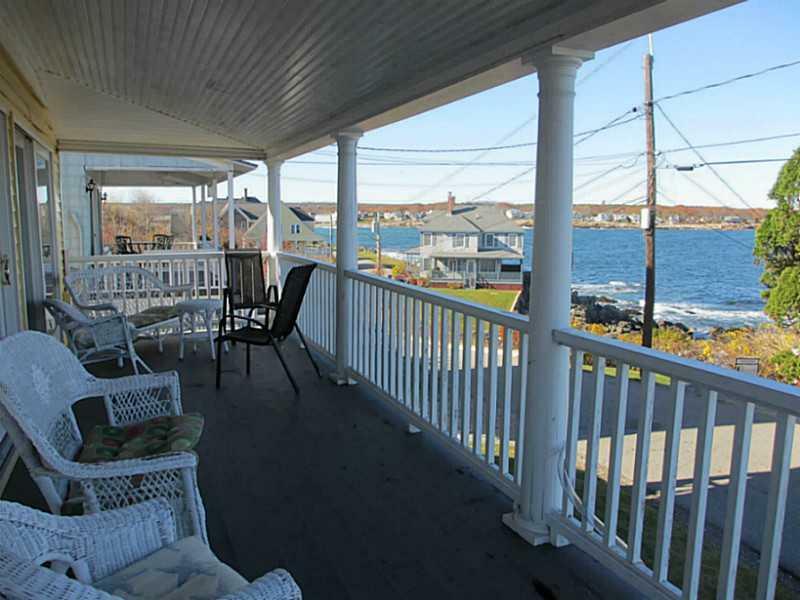 This 3 bedroom, 3 bathroom home has 2,587 finished square feet and features deeded ocean access as well as ocean views. 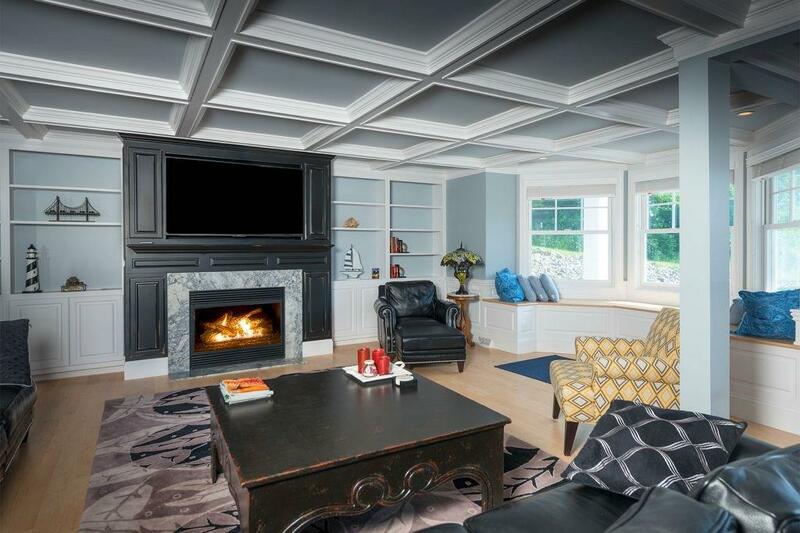 It was marketed for 67 days at $920,000 before going under contract. 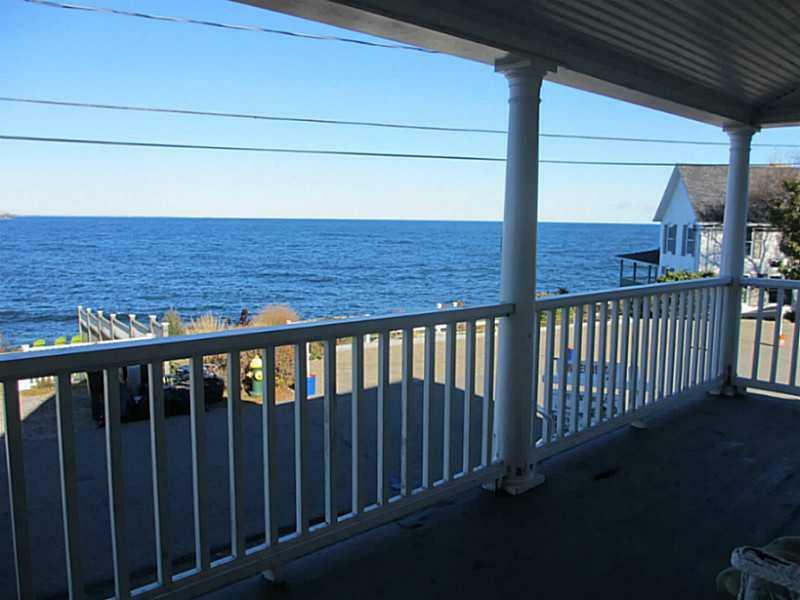 This 7 bedroom, 3 bathroom beach home features sweeping ocean views from the front porch.The 3,062 sq ft home was originally listed on 10/31/2013 for $949,000 and went under agreement twice, including the current ‘under contract’ status. 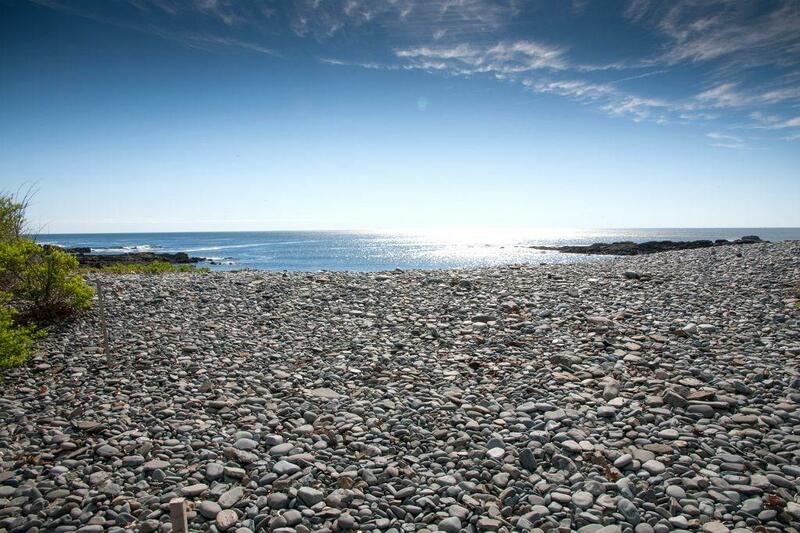 It is set on .14 acres, just a stone’s throw to Short Sands Beach. 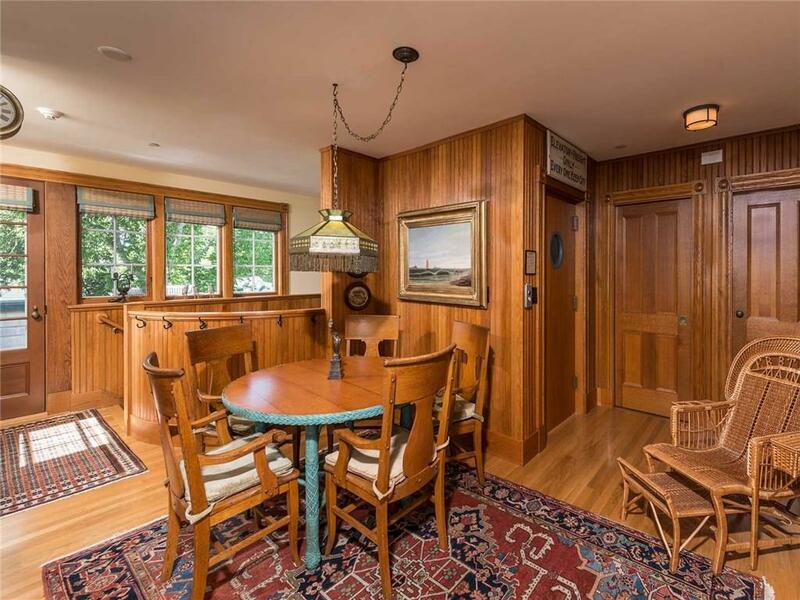 162 Mill Pond Way is a unique condominium in Portsmouth, NH with 3 bedrooms, 2 bathrooms and 1,738 square feet. 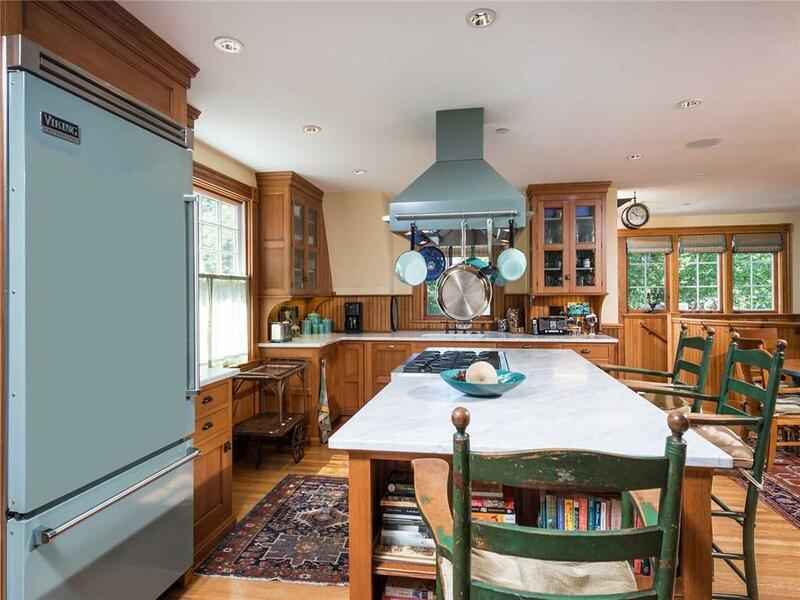 It was marketed at $949,900 for 131 days and went under contract on 1/4/2018 with financing and inspection contingencies. 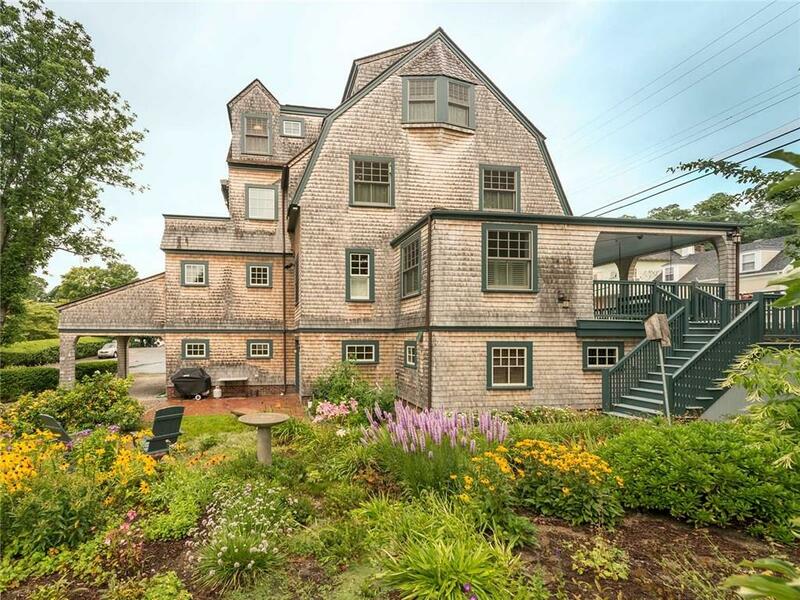 752 South Street has been marketed for 50 days at $989,000. 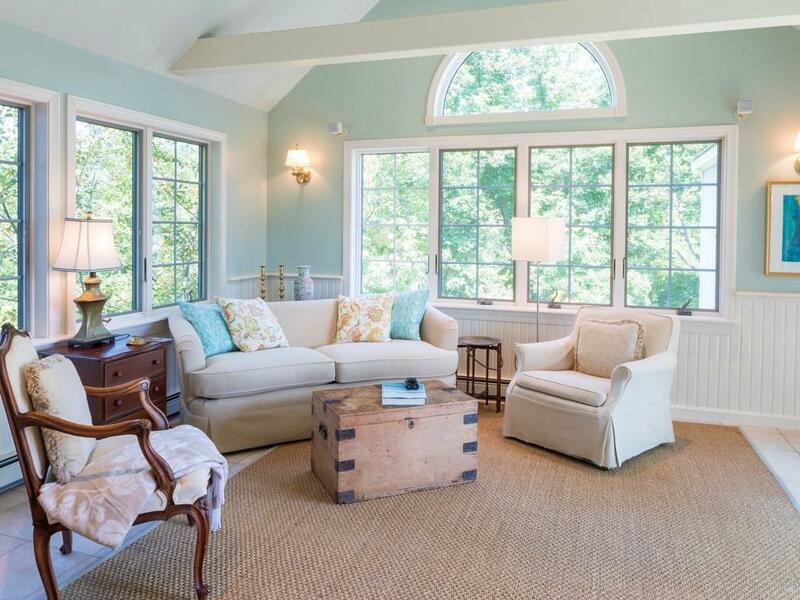 The antique colonial features four bedrooms, three bathrooms and 2,645 square feet. They are requesting backup offers as the original offer contains inspection and financing contingencies. 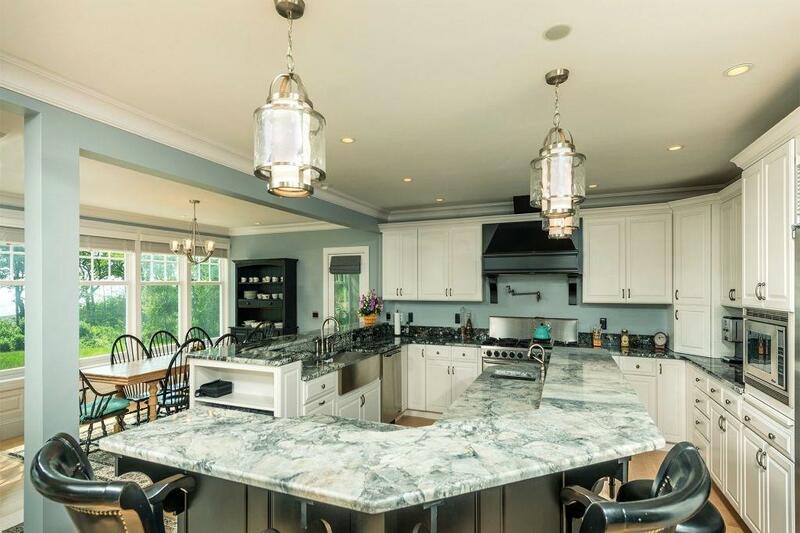 Listed for 73 days at $1,095,000, this 5,311 sq ft home has 5 bedrooms, 6 bathrooms and 3 finished floors. It went under contract on 12/18/2017 with financing and inspection contingencies. 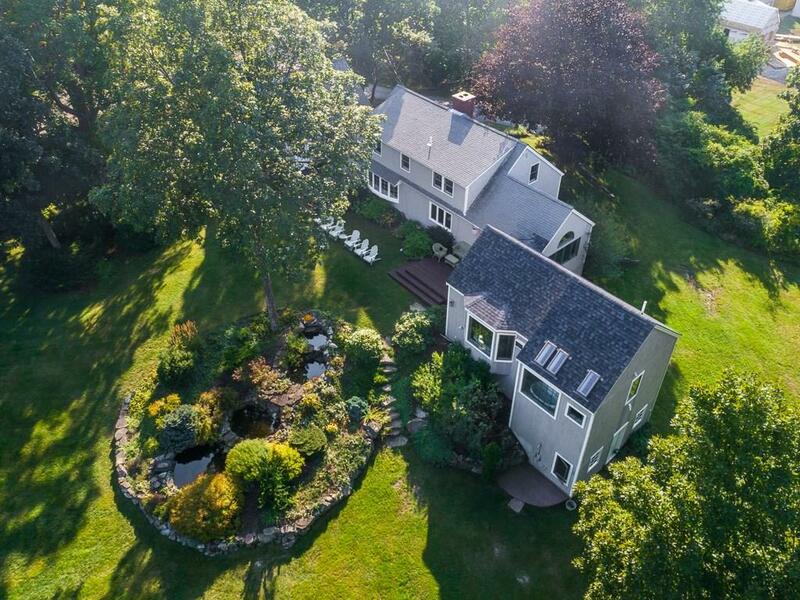 This stately Colonial residence on “The Hill” is currently used as offices but could be used as a residence easily- with six bedrooms and five bathrooms in 4,627 sq ft. It was marketed for 326 days before going under agreement. 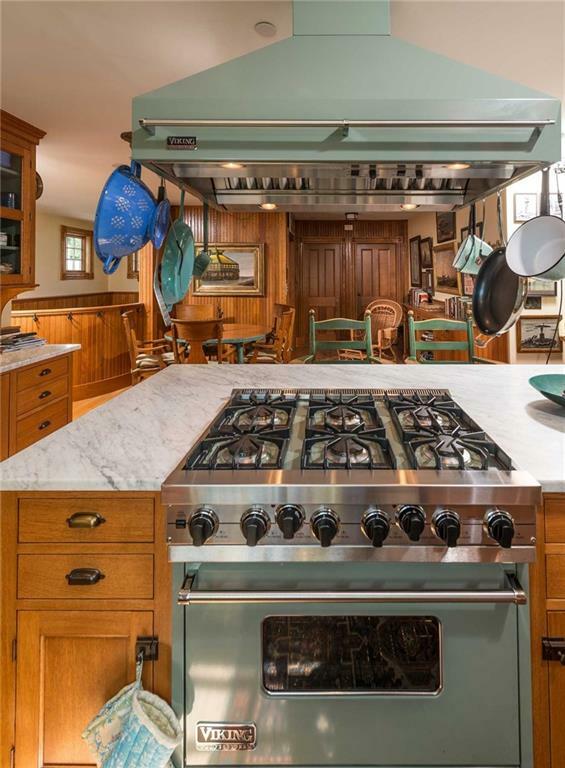 Originally priced at $2,100,000, this property was reduced to $1,650,000. 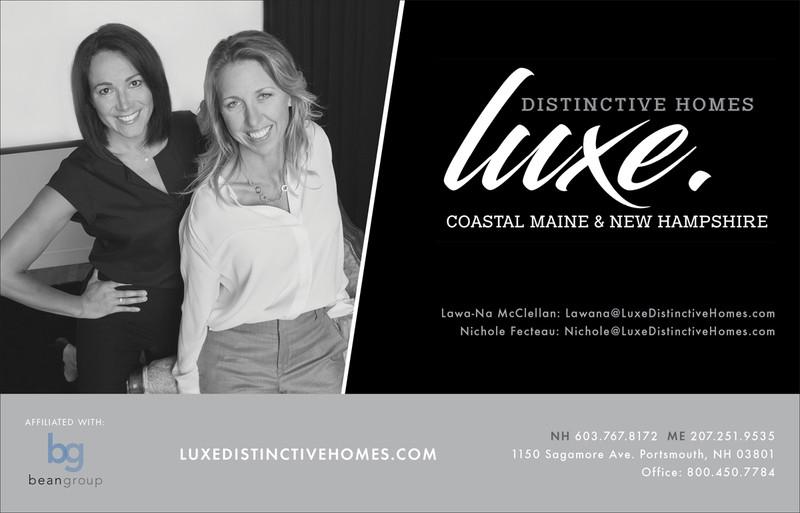 If you are interested in selling your luxury home, get in touch with Luxe. today! All information gathered on 1/16/2018 from NEREN and MREIS.